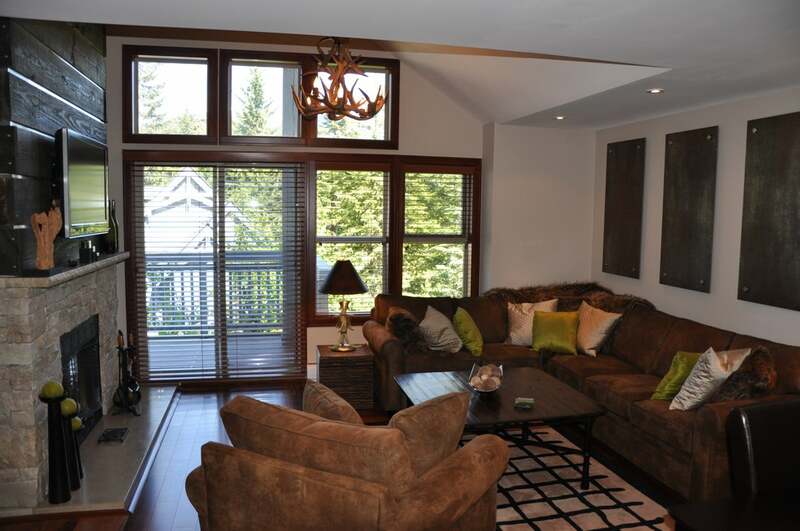 Exquisitely renovated Townhome on The Blackcomb Benchlands. This wets a new standard for the complex and the neighbourhood. This must be seen to appreciate the style and quality of the finishing and decorating. Better than brand new.